Our Kids program aims to provide children with a broad based movement curriculum that encourages them to explore their potential and discover their preferences. 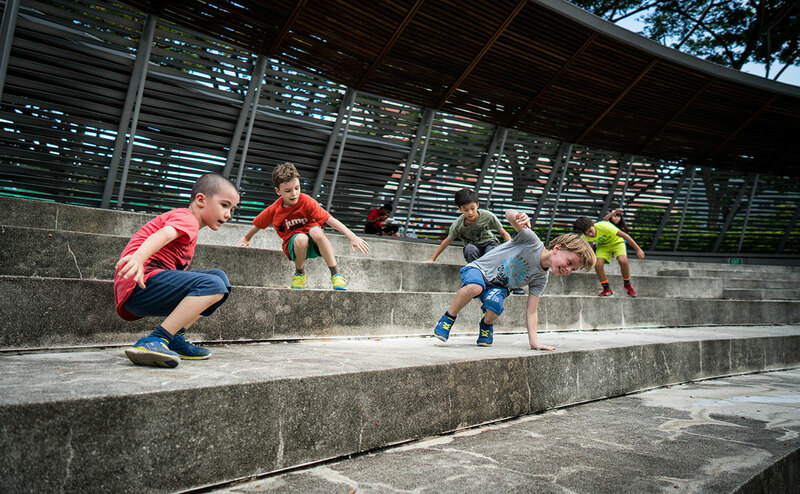 Working from a solid foundation of parkour and filipino martial arts practice and integrating other movement disciplines including gymnastics, dance, and yoga, children will get a wholistic and integrated approach to self-discovery through movement. We aim to create an inclusive safe space to allow all our students to grow and develop their confidence to breathe, move and live well and long. Click on the menu below to learn more about our kids camp programs.